We all love to sing along to our favourite chart toppers. But how often do any of us actually get the lyrics right? This video shows just how hilariously wrong you have been all this time. Imagine you are in the office or in the grocery store, and your favourite song comes blaring through the speakers. You're dropping everything you're doing to dance and sing along, right? Right! And when you're in that moment, nothing matters except the feeling the music gives you. Potential embarrassment caused by singing the wrong words is the last thing on your mind. And here's the thing: singing the wrong words can be part of the fun! Just look how these two pop enthusiasts took karaoke to the next level by singing the wrong lyrics to songs by John Legend, Rihanna, Major Laezer, Omi and Ed Sheeran. 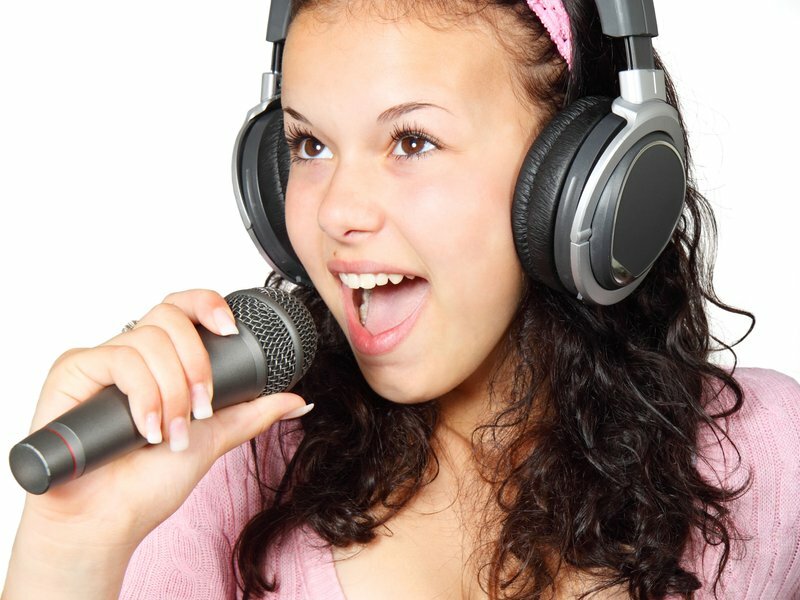 How many of these songs will you be singing without any mistakes at your next karaoke night? ALSO READ: How well do you know your music?